The 2013 History Walk will be held on Saturday 9 November from 2 p.m. to 4 p.m., followed by drinks at a local pub. Collingwood Historic Society will be exploring the Alexandra Parade area, discussing the Reilly St drain and its role in local industrial history, the remnants of former industries, and the demolition of residential and industrial buildings which will take place if the East West tunnel plan is implemented. Bookings are essential for this walk: email walk2013@fastmail.fm or ring 9016 2567. You will be notified of the starting point when your booking is confirmed. I’m told this is now booked out, Let’s hope LMA send their heritage consultants. 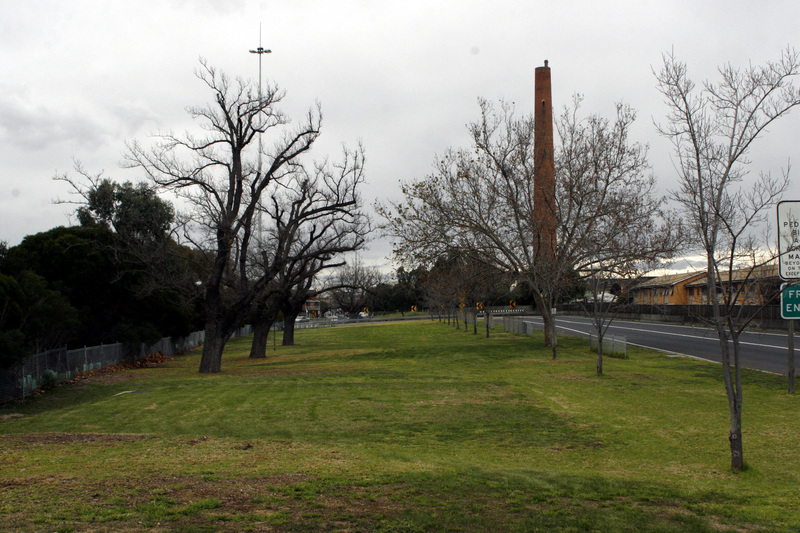 Their shocking heritage analysis missed a few details – like the shot tower. They might learn something about how valued this landscape is to local communities. Not that the present government would care.